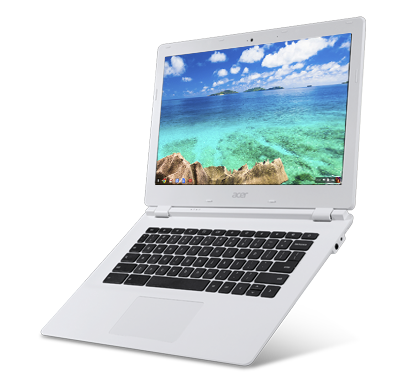 Acer knows how to make good, solid, reliable Chromebooks, and this model is no exception. Performance was always decent, the screen size is a welcome addition, and the long battery life makes it a great option for travelling. It’s just a shame that the display panel doesn’t quite match up to that of the Toshiba Chromebook 2, which is similarly priced but does offer a richer experience. 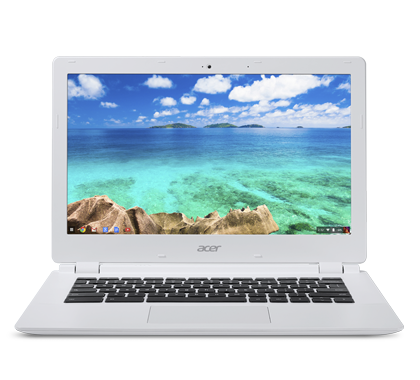 If you can accept the screen though, the Acer Chromebook 13 is a very nice machine that will get the job done. 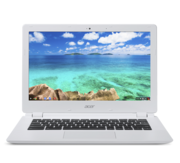 In a market that is getting more and more cluttered by the day, Acer’s Chromebook 13 is a solid device with great performance that will suit the needs of most mobile users, provided the Chrome OS is to their liking or meets their needs. But should it be on every shopper's short list? 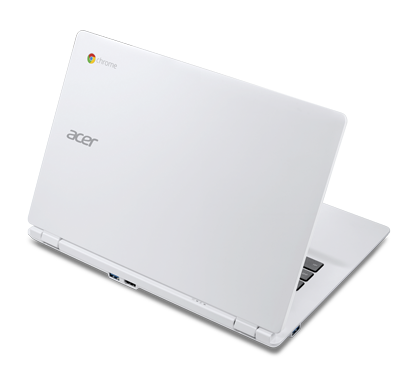 Frankly, we opened the box expecting the Acer Chromebook 13—with its big 1080p screen and cutting-edge CPU/GPU—to set a new standard for affordable Chromebooks, and we're a little disappointed that it didn't. 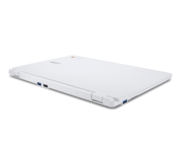 It's a solid contender, one we enjoyed keeping in our briefcase for days and using for hours at a time, but it loses points for its pale display and merely adequate benchmark performance. So should you buy it? If you're set on a 13-in. 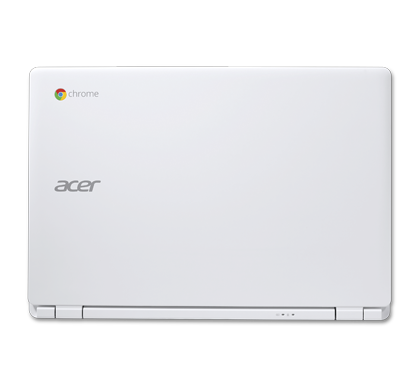 Chromebook, the choice basically comes down to this or the $300 first-gen Toshiba Chromebook. The Haswell-based Toshiba has superior performance but worse build quality and a lower resolution (though similar in quality) display. Ultimately, each system has its own strengths and weaknesses; which is better is really just a question of which qualities matter more to you. 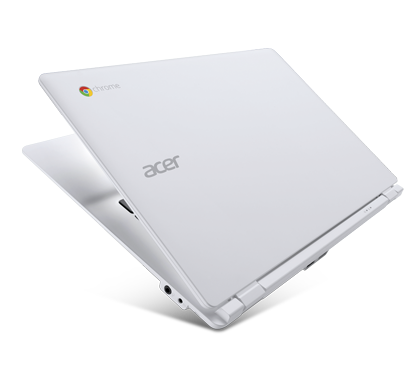 The Acer Chromebook 13 is the first Nvidia-powered Chrome OS device we've seen, but it won't be the last. 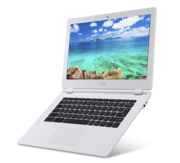 HP and others have similar designs coming soon, and with the growth of popularity in Chromebooks overall, there's a chance this won't always be an Intel-dominated category. 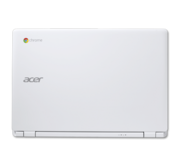 Nvidia is looking to challenge Intel in the Chromebook market, and it's off to a solid start with the Acer Chromebook 13. While not as powerful as Core i3-powered Chromebooks, this $300 laptop benefits from a sharp 1080p display, a comfy keyboard and enough endurance to last the day. It's also wrapped in an attractive -- if smudge-prone -- chassis. That's a real bargain. 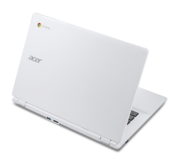 The Acer Chromebook 13 FHD is the finest Chromebook on the market today in its price range. The 720p "HD" version will cost you $279 while the 1080p "FHD" version we have here will run you a cool $299 USD. That’s certainly not half bad. 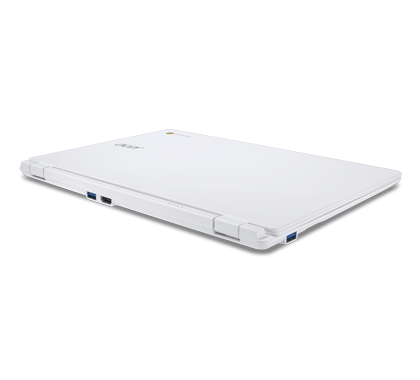 Positive: Elegant, slim and compact size; long battery life; quick charge; decent graphics performance. Negative: Missing key programs such as Skype and Viber; inappropriate games; small disk space.